Dental Clinic is Open Friday of each week. All walk-in’s or follow up appointments are seen that day. If you have an emergency our regular doctors will try and see you as needed. 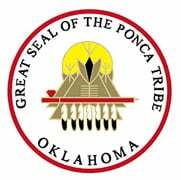 200 White Eagle Dr., Ponca City, OK.